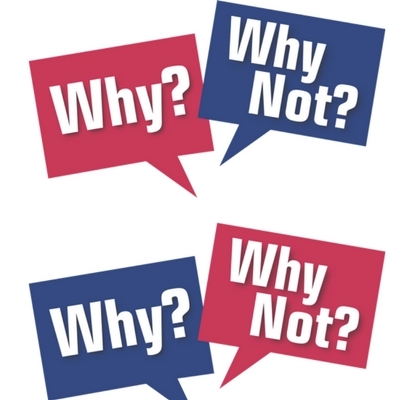 Want to succeed at affiliate marketing? 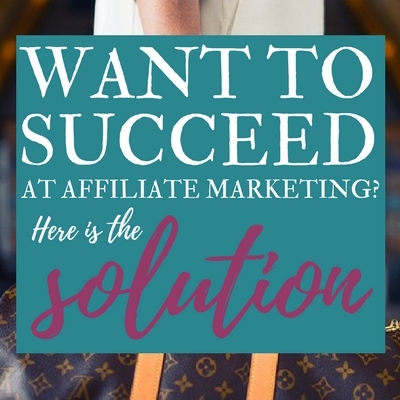 Have a winning strategy in place and join affiliate programs that make your life easier. Here is how! Do you feel your relationship is suffocating you? In this post, E-Jay goes through the red flags and warning signs of a suffocating relationship and shares her view on how to handle it. You would like to join Tailwind Tribes to boost your Pinterest traffic but have no idea where to start? 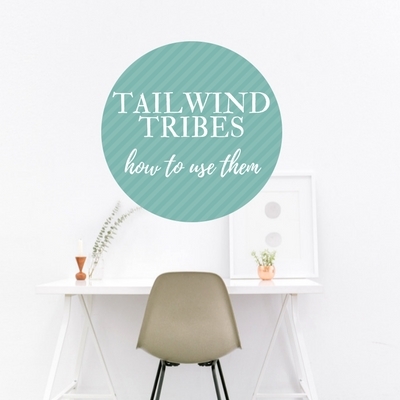 Read on for some easy-to-follow tips on how to use Tailwind Tribes. 11 stages every blogger has been through at some point or another when writing a blog post. 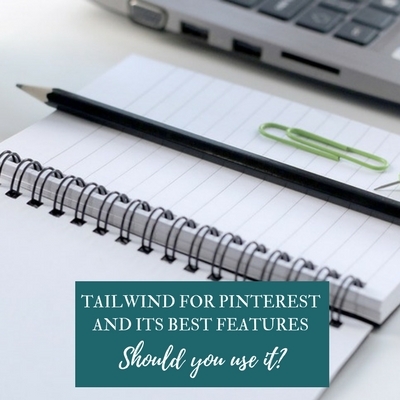 Are you wondering whether you should use Tailwind to improve your Pinterest strategy? Here is a review of Tailwind’s best feature to help you decide. 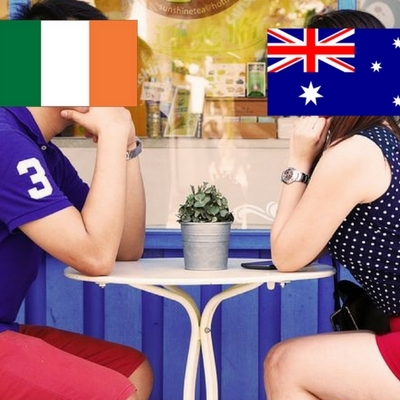 Have you ever dated a foreigner? Here is a list of pros and cons of dating a foreigner. Find out whether that charming foreigner is worth dating!